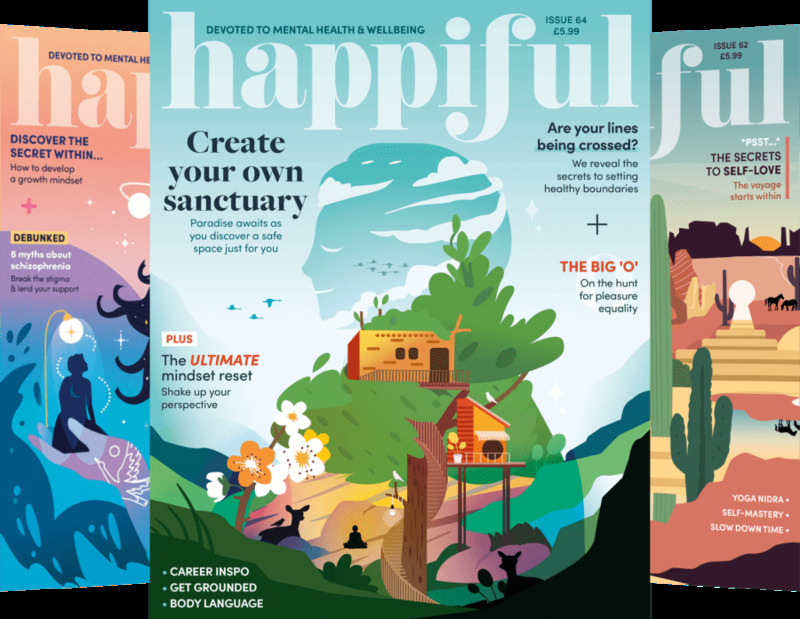 Fiona offers therapy with empathy, compassion and a belief that, in so many areas of our lives, we have the resources we need to heal and effect change within ourselves, including issues relating to Anxiety and Stress. Fiona lives in Northallerton, where she practices as a Clinical Hypnotherapist at Hale House Clinic, in addition to working for a leading learning disability charity. She completed a Post Graduate Certificate in supporting people with complex behaviours in 2015, further developing her interest in how our minds and thought processes influence our behaviour, by undertaking a Diploma in Clinical Hypnotherapy. Since qualifying , she has successfully supported a number of people with a diverse range of issues, from anxiety to weight reduction. Fiona is passionate about empowering others to overcome their fears, phobias, stress, anxiety, unwanted behaviours and so much more, having experienced first hand the positive and liberating impact of Hypnotherapy on her own life. Fiona offers an initial consultation at a reduced rate, enabling you to learn more about hypnotherapy, how it can help and decide whether it’s right for you. She is also happy to discuss your reason for seeking support in a telephone call, free of charge, prior to booking a consultation. Fiona successfully completed her Diploma in Clinical Hypnotherapy with Innervisions School of Clinical Hypnosis, graduating in October 2016. She is registered with the General Hypnotherapy Register (GHR), and is an Accredited Practitioner with the General Hypnotherapy Standards Council (GHSC). She completed her BTec Life Coaching Course with Newcastle College in 2006 and is currently completing her Diploma in Mindfulness, which will complement Hypnotherapy sessions through its focus on deep relaxation. An initial consultation starts the process. This gives you the opportunity to meet Fiona and gain a better understanding of hypnotherapy and for Fiona to garner the necessary information from you to help tailor your therapy. Sessions are £50 with the exception of smoking cessation and weight reduction, see below. Packages can be arranged and personalised for many issues and a price discussed. Examples include fertility, IVF, hypnobirthing, anxiety and stress management. "I undertook the Hypnoslimmer programme with Fiona and was amazed with the results. No snacking between meals and no cravings for chocolate which was my downfall. Reduced by 26cm after 3 sessions and still going strong. Fiona was compassionate and knowledgeable. I could not recommend her highly enough"
"Fiona is amazing would definitely recommend going to see her with any issues you have, I did and have achieved loads since......5 out of 5 all the way"